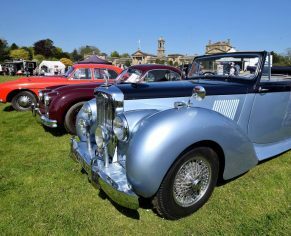 Bowood is regarded as one of the best-preserved examples, with a flowing mix of plantations and sweeping lawns leading down to a mile long lake. 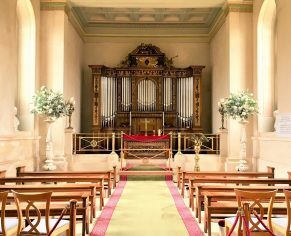 Like the House, the park and grounds have also undergone major changes reflecting the tastes and fortunes of the family living at Bowood over the years. The earliest painting of the house from 1725 shows that the park was laid out in a semi-formal style, with ha ha avenues, wilderness and ornamental lakes. All of this was swept away by ‘Capability’ Brown, a fashionable 18th-century garden designer, who was brought in by the 2nd Earl to landscape the park in 1762 through to 1768. Called ‘Capability’ because he told his clients their parkland had capability for improvement. Brown said himself that his landscapes stood for ‘all the elegance and all the comforts that mankind wants in the Country’. Bowood was landscaped when Brown was at the height of his career, creating naturalistic landscapes of sweeping lawns and wooded plantations. Brown used all his skills and experience in designing the great lake that dominates the park. Without mechanical assistance he drained the land, dammed two streams and moved earth to form the mile long lake. 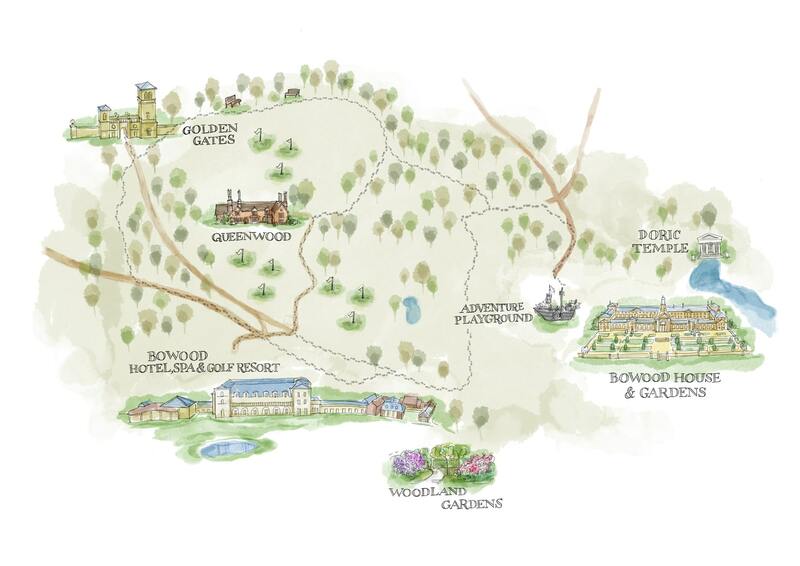 Although other designers and gardeners have worked at Bowood after Brown, the 40 hectares of pleasure grounds and surrounding park have been preserved and added to over the past 250 years. 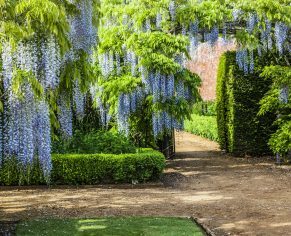 Whether you are a tour operator, special interest group or planning to visit with friends and family, we have a variety of garden tours and packages at Bowood House & Gardens to suit all interests. A guided tour of the enchanting landscape awaits you, with a flowing mix of plantations and sweeping lawns leading down to a mile long lake. Behind the Georgian house through a secret door is Lord and Lady Lansdowne’s Private Walled Garden. 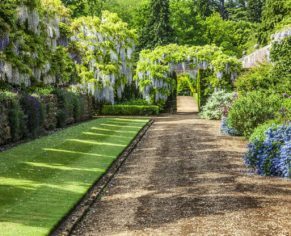 Offering guided tours of the four distinct one-acre square garden’s comprising of formal borders, a picking garden, glass houses and a working kitchen garden. You may wish to book a group of 15 guests or more on to a special ‘Capability’ Brown themed garden tour. The Bowood landscape has an exceptionally interesting history which will be revealed in this special tour. The tour will include the beautiful House Terrace, overlooking the magnificent ‘Capability’ Brown landscape and lake, where the group can wander down to Hamilton’s Cascade, the Doric Temple and through the Arboretum. The tour will focus on Brown’s revolutionary visions, as well as his aesthetics and practical skills. For more information please email houseandgardens@bowood.org or telephone 01249 810961. 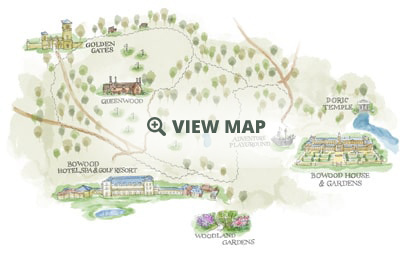 Enjoy an exclusive guided tour of the Marquis and Marchioness of Lansdowne’s Private Walled Gardens, surrounding Bowood House. 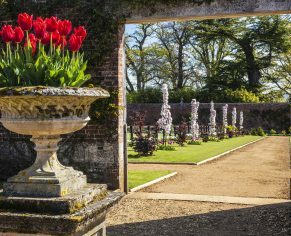 A truly special experience as you walk through the secret door into an enchanting land of four distinctly different gardens including a formal boarder, a picking garden, the glass houses and a kitchen garden. Our tour guides tailor each visit to suit the season and the flowers in bloom, from the wandering wisteria to the wall of vibrant roses. For groups of 15 or more, a tour can be organised on a weekday of your choice with discounted rates. 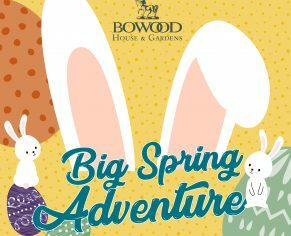 For more information please email houseandgardens@bowood.org or telephone 01249 810961. New to Bowood House & Gardens is a bespoke educational programme for Nursery and Primary Schools. 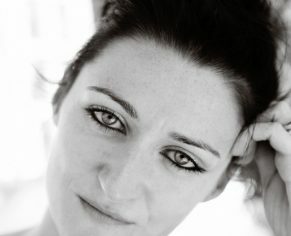 It includes a variety of topics to stimulate and inspire. In my opinion, Bowood is important as one of the earliest examples of Brown’s fully-developed style, with perimeter belts, circuit rides, and no residual geometry. It is also, for my money, one of the best preserved examples of his work.